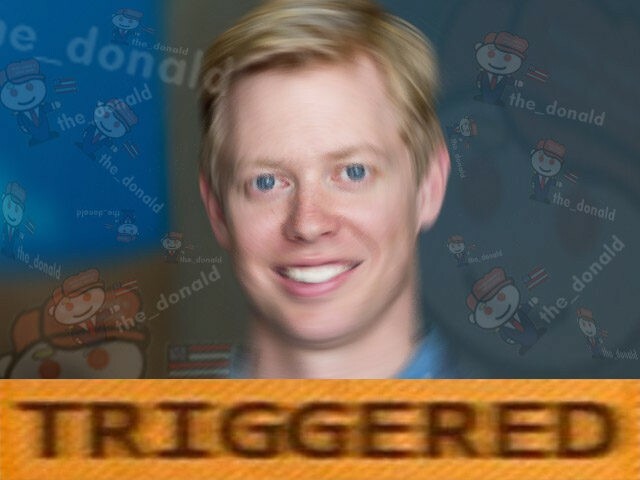 Reddit CEO Steve Huffman made an announcement on the site today stating that Reddit is, “taking a more aggressive stance against toxic users and poorly behaving communities” — by which he meant r/The_Donald, the site’s hub for Trump-supporting users. 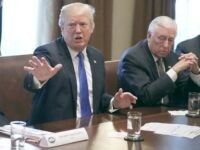 The post, titled “TIFU [Today I F*cked Up] by editing some comments and creating an unnecessary controversy,” refers to a recent incident where Huffman edited comments from pro-Trump Reddit users who insulted him, replacing his own Reddit username with the usernames of Reddit’s pro-Trump community moderators. Huffman started off his announcement with an apology. The United States is more divided than ever, and we see that tension within Reddit itself. The community that was formed in support of President-elect Donald Trump organized and grew rapidly, but within it were users that devoted themselves to antagonising the broader Reddit community.” Huffman further writes that he has resisted pressure to ban The_Donald entirely, “More than anything, I want Reddit to heal, and I want our country to heal, and although many of you have asked us to ban the r/the_donald outright, it is with this spirit of healing that I have resisted doing so. If there is anything about this election that we have learned, it is that there are communities that feel alienated and just want to be heard, and Reddit has always been a place where those voices can be heard. According to Huffman, this “healing” process involves cracking down on r/The_Donald. However, when we separate the behavior of some of r/the_donald users from their politics, it is their behavior we cannot tolerate. The opening statement of our Content Policy asks that we all show enough respect to others so that we all may continue to enjoy Reddit for what it is. It is my first duty to do what is best for Reddit, and the current situation is not sustainable. 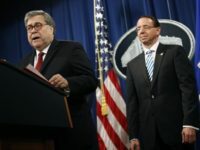 Outlining the exact changes that will be taking place in order to curb the amount of influence that The_Donald has on Reddit, Huffman announced a number of measures, including potential mass suspension of users. Read Huffman’s post in full here.